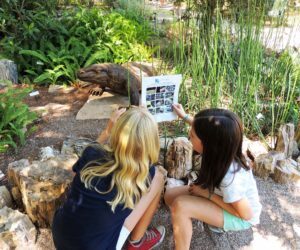 The Tucson Botanical Gardens’ diverse plant life provides an ideal platform for strengthening connections between school curricula and the natural world. 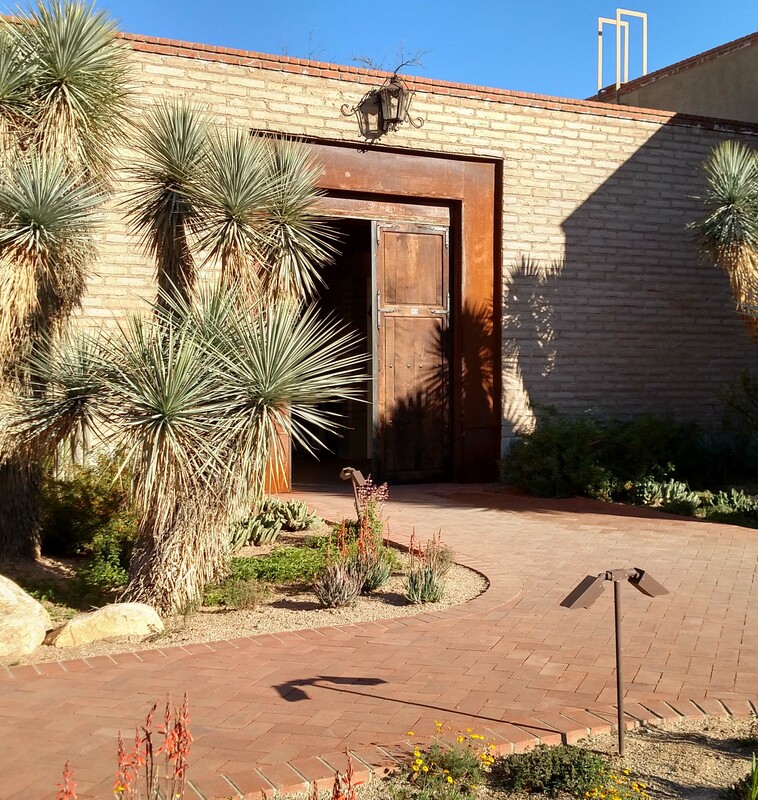 Enjoy a tranquil, cool evening at the Tucson Botanical Gardens for some much-deserved rejuvenation. 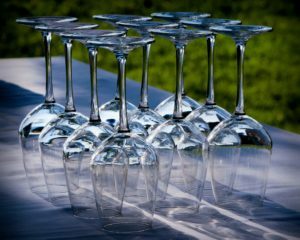 Teachers receive free admission to the Gardens and two free drinks. Enter a raffle to win one of our amazing prizes (winners announced at 6 p.m., must be present to win). Stroll through the Gardens’ winding pathways lit with the soft glow of sunset and visit the Cox Butterfly & Orchid Pavilion that will be open this night only from 5-7 p.m. Play backyard games and learn about resources we’ve developed for teachers and families. Friends and family pay full price. 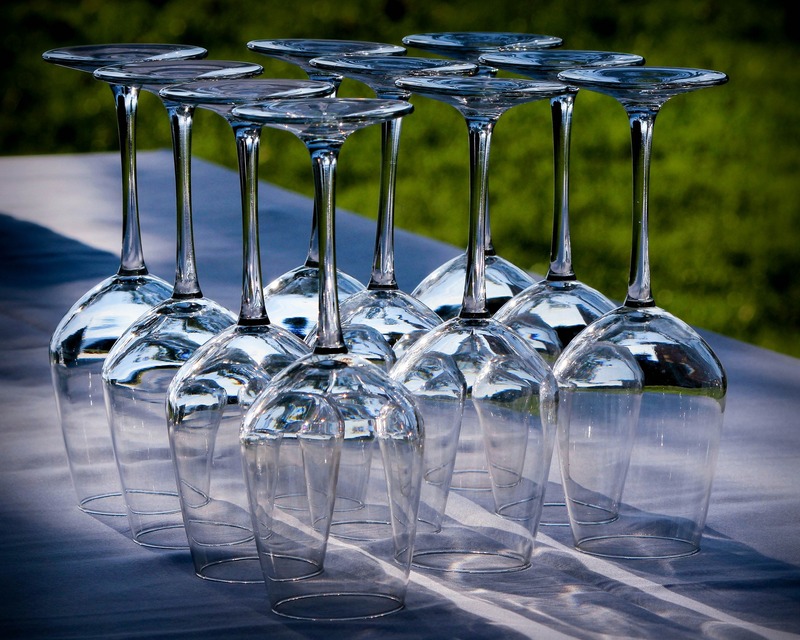 You may bring a picnic and additional beverages (water, soft drinks, beer and wine only) for your party. Self-guided visits to the Gardens are scheduled year round. Independently explore our 17 themed gardens during your trip, including add-ons such as Garden Explorer Plant Packs and our very own Butterfly Magic. Please read field trip guidelines carefully. For more information and make your reservation, click here. Teachers, group leaders, and families can complement their visit with the following resources. Click the title of each activity to view a PDF. Children’s Field Journal: Pick-up a map of the Gardens made just for kids and families during your next visit. 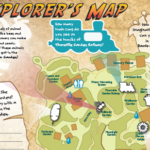 The map highlights some of our favorite areas for children and includes prompts to encourage more careful observation in each garden. Bring a pencil/pen to fill in and personalize your map. Butterfly Magic Emergence Kit + Lessons: Bring the field trip experience to your classroom with a kit that helps students understand the life cycle of a butterfly. If you would like also like a resource kit with live caterpillars, please email education2@tucsonbotanical.org. Availability varies by season and requests will be filled in the order they are received. Teacher Science Lessons for Gardens: Before and after your field trip to the Gardens, explore butterfly ecology with these lessons designed to meet Arizona State Science Standards for Kindergarten through 2nd grade. Sign-up below to receive quarterly emails about upcoming exhibits, events, and youth programs that might benefit your classroom.